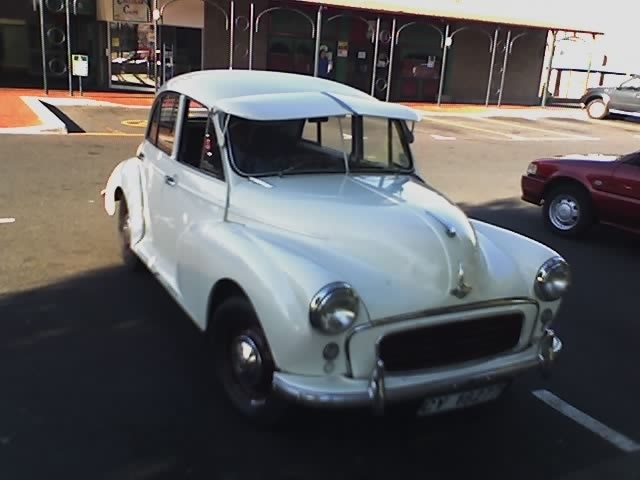 Have you driven a 1962 Morris Minor? performance acceleration- its great for a 1000cc and its age, motor is in 100% condition. it gets me from a to b, slow but its not a racer. if i want to race ill buy a golf. 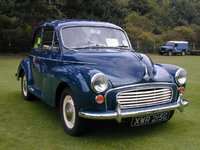 braking- well, its drum brakes and they are average, and for a morris with 4 wheel drum braked they are average at its very best. handling- not the greatest but the suspension does need some work, will see how it is after im done with the restoration of the suspension Build quality i have done some minor work to it, had the chassis repaired, replaced the petrol pump and steering rack, fitted an alternator. nothing major. for its age yes there are squeaks but will get sorted with the suspension overhaul. Appearance- body needs work, i have fenders to replace the current ones, need a boot lid, has some rust but will eventually have the body done. cost of owner ship gas millage- the car is light on fuel, currently getting 17 km to a liter, maintenance is low, but there is a lot of greasing to done, mainly on suspension parts. other than that, just the regular oil change and checking of fluids and the oil level in the carb Fun factor it is the greatest, attracts a lot of attention and an awesome drive. tends to slide a lot in the rain due to the thin tiers. i have recommended it to a friend and she is hooked and looking for one. Cons: no heater, brakes are not for the faint hearted.